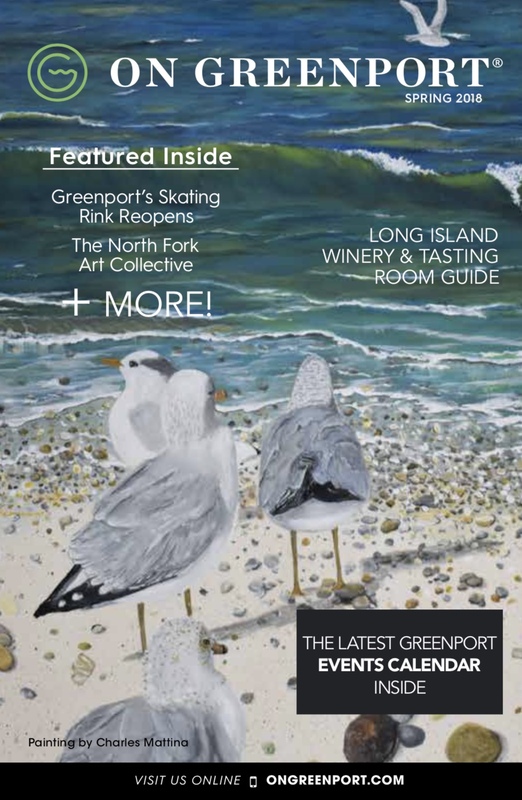 On Greenport® is the online edition of the print guide, On Greenport®, a local resource of the North Fork since 1992. The home page keeps current with weekly updates of activities and events, weather, a surfing report, and featured advertisers. Content includes interior pages for Greenport and North Fork Information, Lodging, Dining, Shopping, Galleries, Activities and Wineries. With half a million annual visitor sessions, and over a million page views, On Montauk™ and On Greenport™ are a great way to reach interested local viewers. Please click here for our 2018 media kit. For more information on the full range of advertising possibilities, email  info@ongreenport.com  or call 917.922.8656.